The fabled "cyber Monday" is upon us. 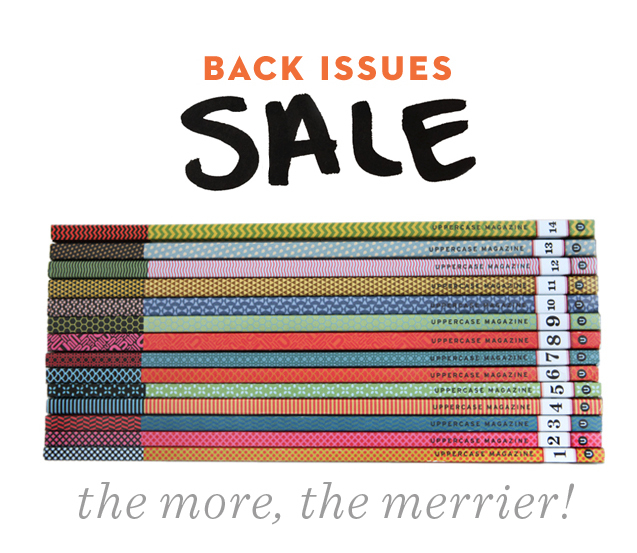 All back issues are just $14 online (usually $18 apiece). Complete your collection or stock up for gifts... hurry, this sale's over Monday at midnight!